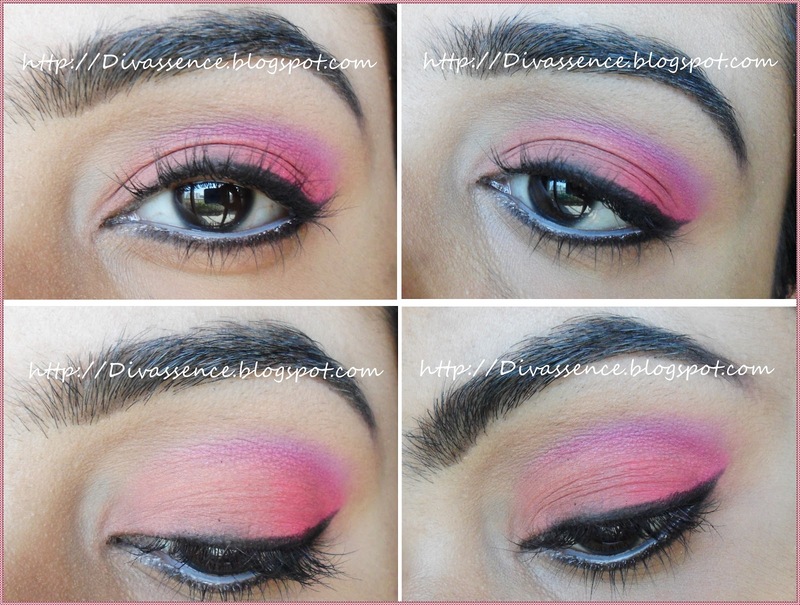 P(r)each Me Pastels : Fun summery eyemakeup tutorial - Divassence! Loved the color combo and the way you’ve placed them!! Μaгvelοus, what а blog it іs! Feel frее to viѕit my blog ρost .